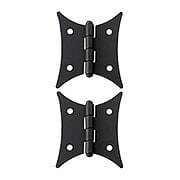 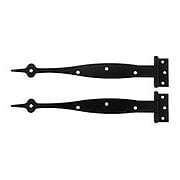 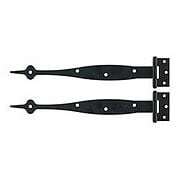 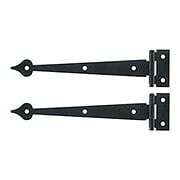 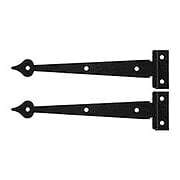 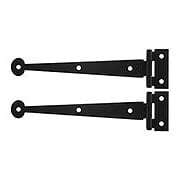 Our 9-Inch Smooth Flush-Mount Spear Strap Hinges bring Colonial flair to your decor. 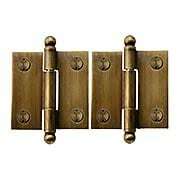 Made of solid-forged iron, the surface is phosphate treated then lacquered, for rust-resistant, long-lasting wear. 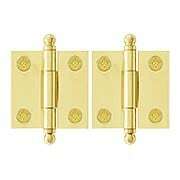 Our Smooth Flush-Mount Heart Strap Hinges bring Colonial flair to your decor. 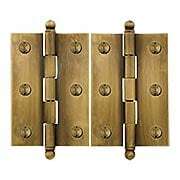 Made of solid-forged iron, the surface is phosphate treated then lacquered, for rust-resistant, long-lasting wear. 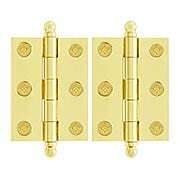 Our Smooth Surface Heart Strap Hinges bring Colonial flair to your decor. 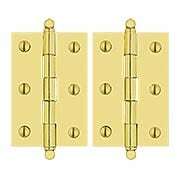 Made of solid-forged iron, the surface is phosphate treated then lacquered, for rust-resistant, long-lasting wear. 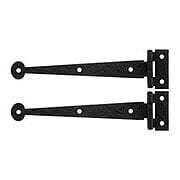 Our 6-Inch Smooth Flush-Mount Bean Strap Hinges bring Colonial flair to your decor. 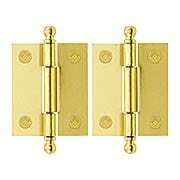 Made of solid-forged iron, the surface is phosphate treated then lacquered, for rust-resistant, long-lasting wear. 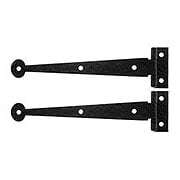 Our 6-Inch Smooth Bean Strap Hinges (3/8-Inch Offset) bring Colonial flair to your decor. 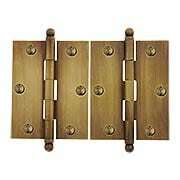 Made of solid-forged iron, the surface is phosphate treated then lacquered, for rust-resistant, long-lasting wear. 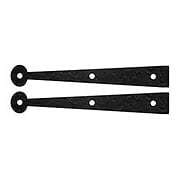 Our Smooth Surface Bean Dummy Straps bring Colonial flair to your decor. 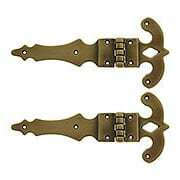 Made of solid-forged iron, the surface is phosphate treated then lacquered, for rust-resistant, long-lasting wear. 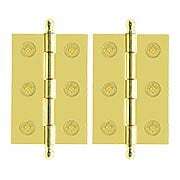 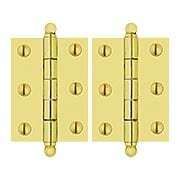 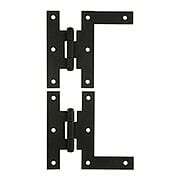 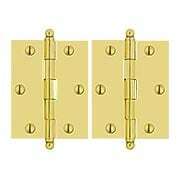 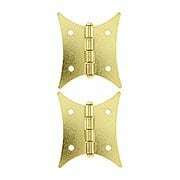 Our 6 1/2-Inch Rough Surface Flush-Mount Heart Strap Hinges bring Colonial flair to your decor. 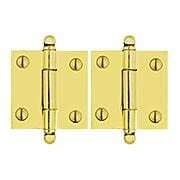 Made of solid-forged iron, the surface is phosphate treated then lacquered, for rust-resistant, long-lasting wear. 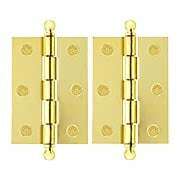 Our 6 1/2-Inch Rough Surface Flush-Mount Heart Strap Hinges (3/8-Inch Offset) bring Colonial flair to your decor. 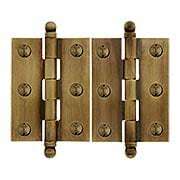 Made of solid-forged iron, the surface is phosphate treated then lacquered, for rust-resistant, long-lasting wear.